Home - USA is Not America - The Americas is America! Indeed, U.S.A. is not America! 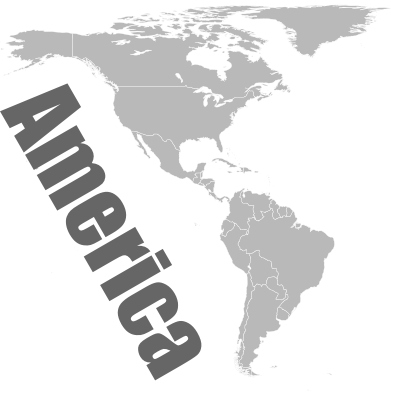 America is the name of a whole continent. United States of America means that the United States belongs to America and NOT that America belongs to the United States. So, next time you want to refer to The United States of America, you can do it as U.S. or the States or whatever you want but not as only America. Gotcha? How should I use the term America then? This is how we do it in America. This is how we do it in the States. America is my country and I love it. The United States is my country and I love it. America lost the Vietnam war. U.S.A. lost the Vietnam war. Here in America we love Mc Donald's. Here in the U.S. we love Mc Donald's.